With the continuation of War, Yemen is on the brink of a devastating famine. Millions of displacement people and the shortage of food and water is taking the situation to a serious level. Hunger now looms across thousands of Yemeni families. Millions of children, women and elderly are at risk of starvation. 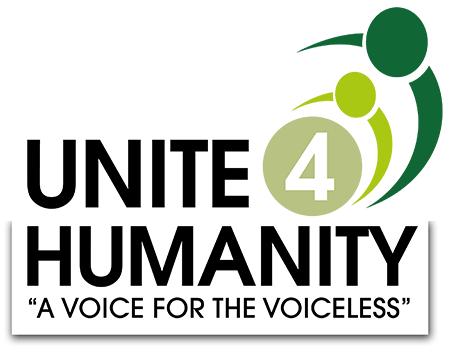 At the time of writing this, Unite 4 Humanity team is delivering vital food aid to the victims of the conflict. 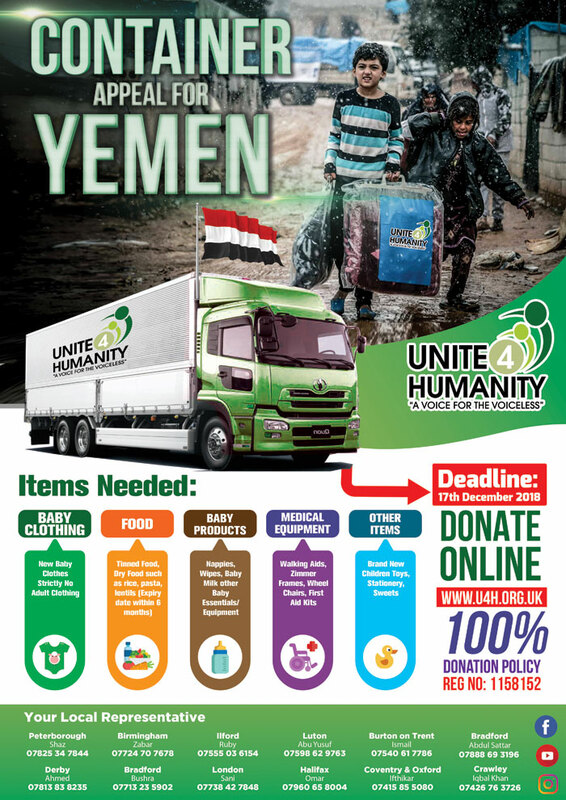 We are delivering food and so far we have managed to deliver over £50,000 worth aid. We still need your donations. 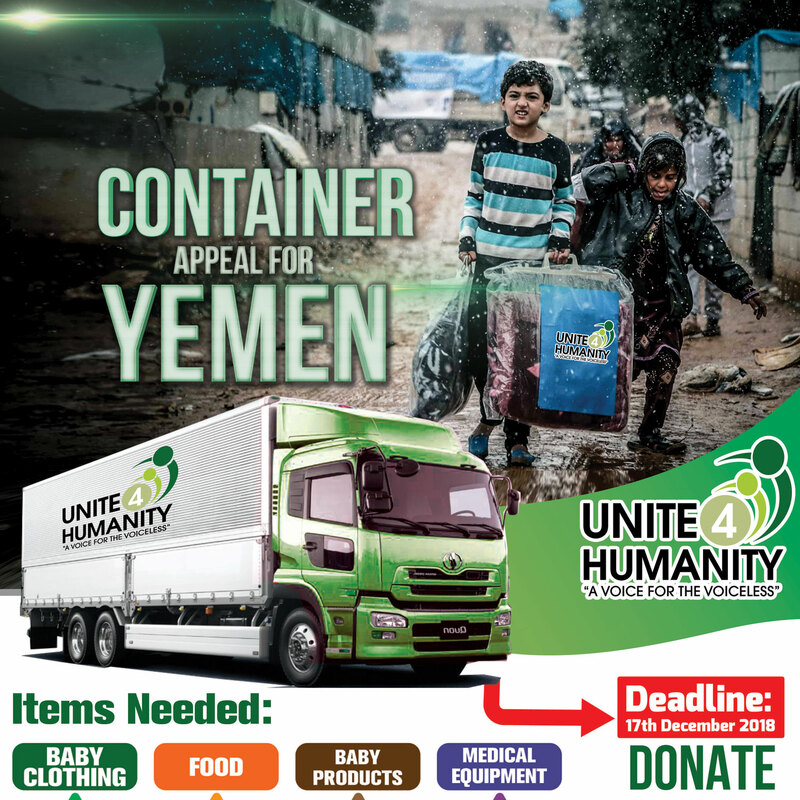 Unite 4 Humanity is one of the very few UK Islamic Charity working directly in Yemen. Please following our Facebook Page to see the progress of our aid work. Baby Food – Pouches / Plastic Pots / Boxes No Glass Jars – Veggie / Fish / Fruit/ Halal Only (No Meat). Please note that we are not collecting Adult Clothes.